As a full-service national moving company that’s been in business since 1989, TSI is pleased to serve clients within Louisiana. While we work throughout the nation, we’ve done a large percentage of business here, so we understand the unique regulations and traffic details that affect shipments. Whether it’s handling an estate distribution for a recently deceased loved one; shipping bedroom furniture to an adult child out of state; relocating a condo full of household items; or moving a senior into a new home, we can help. From Shreveport to New Orleans, TSI provides the Louisiana shipping services that consumers and businesses can trust. Whether you’re shipping to, from, or within the state, we handle your cargo with expert care. We provide our exceptional service at some of the best prices in the industry. We ship through partnerships with nationally recognized Louisiana movers. Because of the discounted rates we’ve negotiated, working with a top brand through TSI actually saves you money versus going to that carrier on your own. 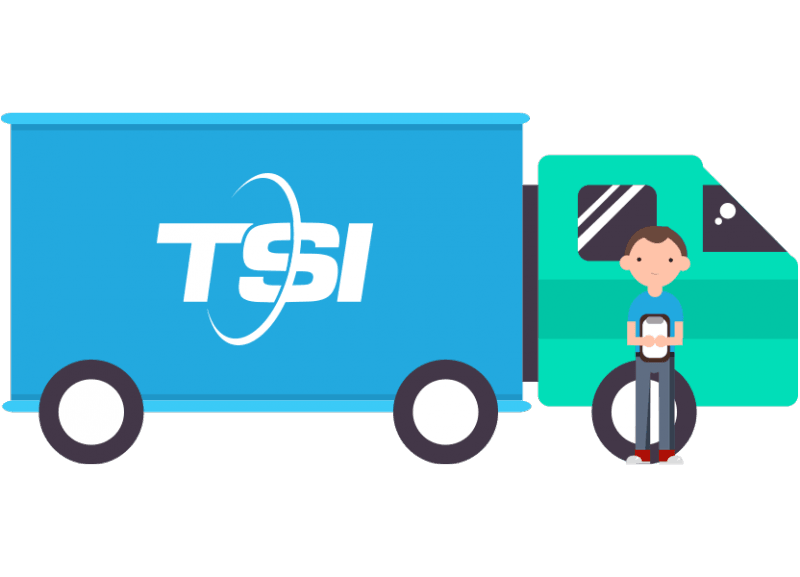 Whether you need freight or furniture shipping to Louisiana, TSI is your resource. In order to cater our services to your needs, we offer two kinds of shipping and moving options. In cases where you just want fast, efficient, economical transportation from point A to point B, we have you covered. In cases where you want someone to manage all the steps involved in moving, from prepping to unloading, we can handle that too. Economy service means curbside pickup and delivery. You pack and crate your items, and we get them where they need to go. Short on time? Ask about our Economy Select and Economy Plus packages. With White Glove service, you get your own dedicated two-person team to manage your entire move. This team prepares your furniture, transports it, and provides in-home delivery at the new destination. Whichever service level makes sense for you, our Louisiana movers provide the same personalized support and transportation reliability you need. Need something moved or shipped? Chances are that we can get it done. Reach out today for a free price quote. ‌Specialize in less-than-truckload (LTL) shipments. LTL shipments mean you only pay for the part of the truck you use, cutting unnecessary costs. 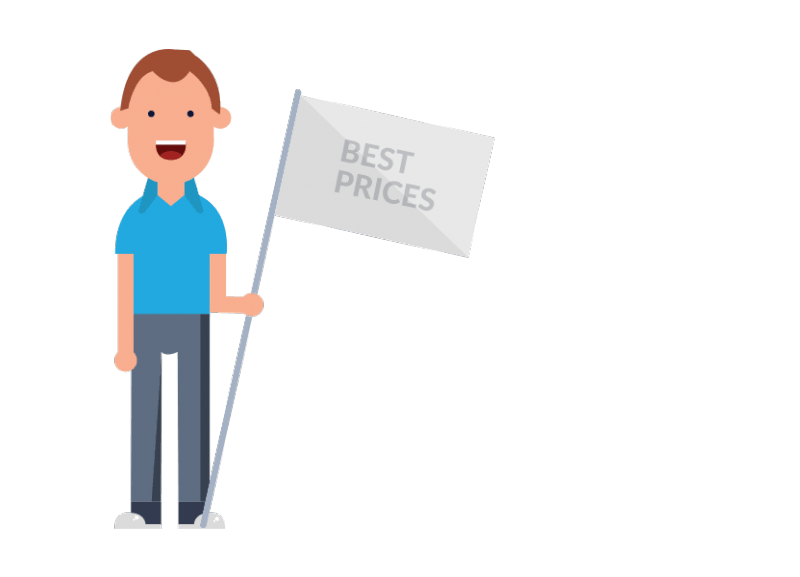 ‌Provide free quotes that are based on data. This allows us to give you an accurate estimate. ‌Provide affordable rates. You’ll never have to worry about an inflated invoice with TSI. An affordable and practical way to ship furniture within the USA. Excellent pickup driver in Snowmass Village named Tristan! Polite, professional, friendly, helpful, terrific in every way. Give him a raise! :) And the delivery in Chandler, AZ also excellent in every way.